Hi, today I have an exciting guest post by Rhonda of Redemption Market! Redemption Market is "a boutique featuring a variety of fair trade gifts, who chooses only the highest quality products, focusing on sustainability and ethical treatment of the designers and artisans." The store is located in my previous home of Phoenix, Arizona but you can also shop it online. Scroll down to check out Rhonda's wise words on the importance of ethical fashion and her favorite vegan fall purses available now at Redemption Market. Looking forward to cooler weather and fall fashion? A stunning handbag is the one statement piece that can give any outfit that wow factor. Unfortunately, many of the choices offered today are either harmful to the environment or cruel to animals. The good news is that today’s shopper doesn’t need to compromise her/his values to stay in style. Because consumers have spoken up and have voted with their dollars, fashion designers are responding with more ethical choices. Perhaps when you hear the term “vegan leather,” you remember the plastic-like vinyl options of the past. Well, let me tell you, artificial leather has come a long way! No longer is it the stiff cracked pleather that we knew in the 80s. In fact, advances in technology have made it almost indistinguishable from regular leather. 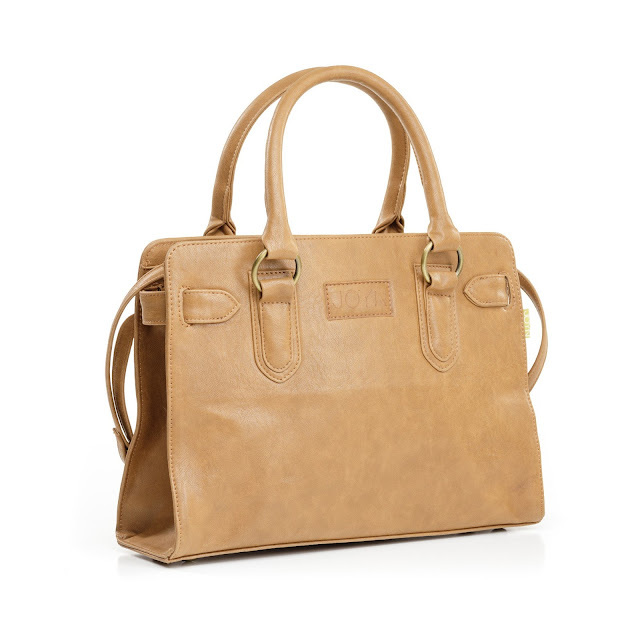 And the best part is that a vegan handbag is also less expensive than its leather counterpart. Before making a purchase, it is important to do a little homework, though. 1. Look for sustainable choices. Do you know that purses are now made from revolutionary materials like cork, kelp, bark cloth, glazed organic cotton, and even pineapple leaves? Also, consider pre-owned bags. Vintage and thrift shops offer unique finds that are zero impact on the environment. 3. Read the label and understand the difference between PVC and PU vegan leather. PVC (or polyvinyl chloride) is a synthetic plastic polymer that is highly polluting to the environment. PU is a degradable polyurethane, and much more desirable than PVC. Again, just make sure it’s not bicast. 4. Be prepared to share your positive experience. Let people know your bag is vegan and that there are many sustainable alternatives to leather, and that the bags are also on-trend. You might find that others are inspired enough to make some changes in their own closets as well. As an added bonus, there are a number of social enterprises making vegan handbags. These are businesses who are interested not only in making a beautiful product, but also in bringing about social change. 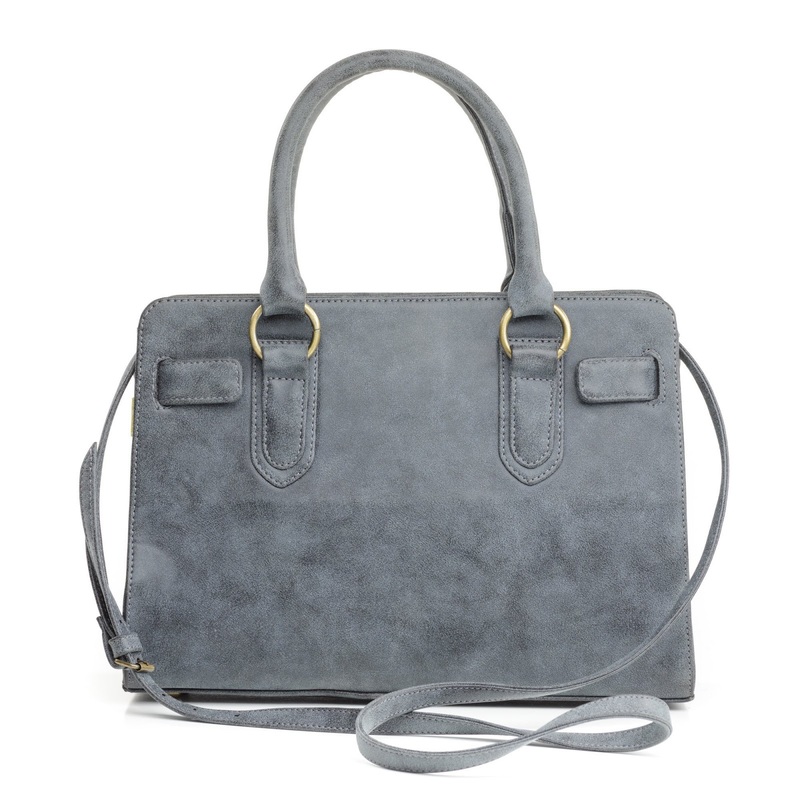 One example of this would be JOYN Handbags, based out of a small Himalayan town in India. Not only do they make remarkable purses, they are also bringing dignified employment, health care, and education to some of the most marginalized people on the planet. The products featured in this post are PU vegan leather, handcrafted by JOYN, and available at Redemption Market. Thank you so much to Rhonda for sharing her knowledge and passion for sustainable, ethical, and vegan fashion. I'll be sure to use her advice the next time I'm in the market for a new vegan handbag and I hope you will, too! These bags are beautiful. I'm trying to be very conscious of what I purchase. I'll def keep JOYN in mind whenever I'm shopping for a new handbag! These bags are beautiful. I really appreciate the information that you have shared considering that I also look for animal friendly option. These bags are beautiful and I'm so happy to hear that they are vegan!